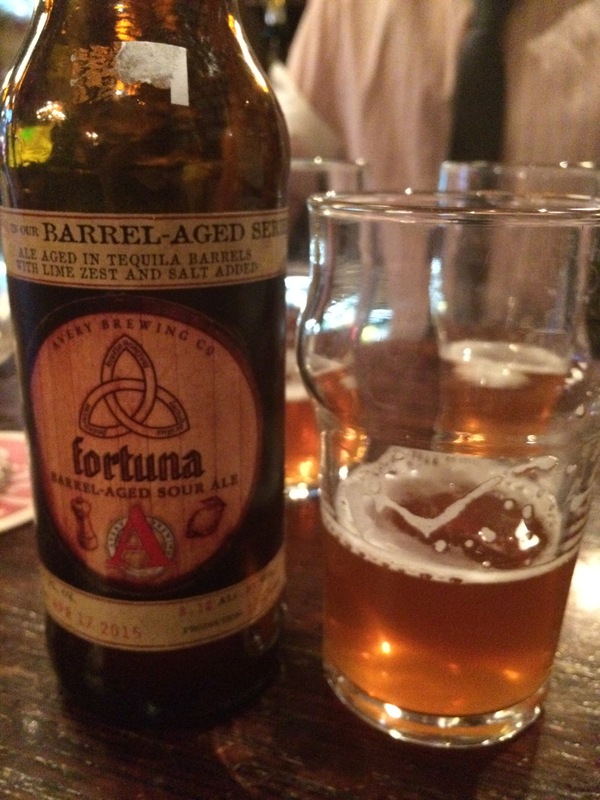 Quick Take: Fortuna isn’t the best sour I’ve had, but it’s pretty refreshing and rises above the gimmicky inspiration. It has a salivating saltiness that makes you want to go back as your thirst is never quite satisfied. Cost is a concern and I can’t see me getting this over a kriek or standard sour, but great change of pace beer and absolutely worth it where cost is not a concern. Quick Take: This is a sour beer that keeps the alcohol under control, features the classic elements of the style, and doesn’t overindulge. This also means that the flavors aren’t particularly deep or complex, but it makes for a good drinkin’ not thinkin’ beer. 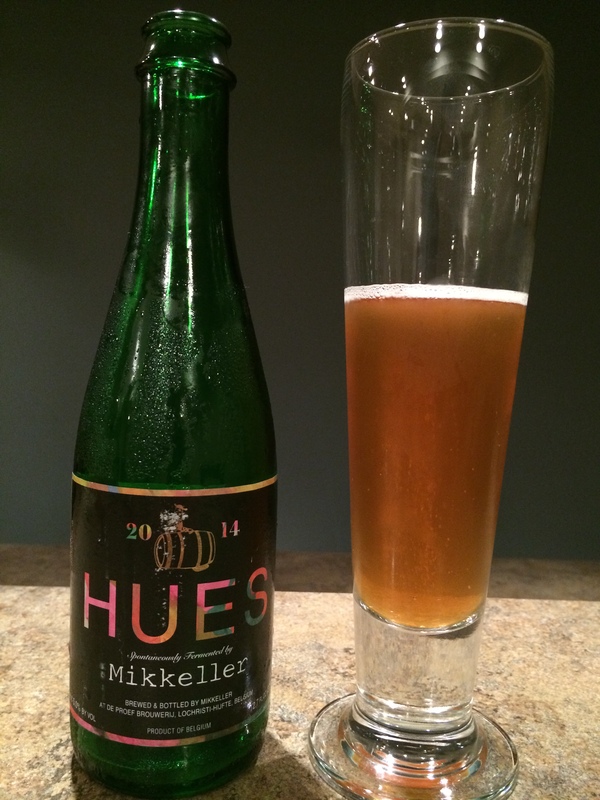 It’s ideal as a starter Gueuze for the craft beer-ers that are just dipping their toes into the sour waters. If you’ve ever been out roaming among the beer hipsters of the beer-iverse, you’ve probably heard plenty of chatter about sour beers. While it seems like a conversation in an encrypted WWII language made to fool the Nazi’s, not everything us beer hipsters say is nonsense. Sour beers are a stronghold of the beer hipster, so if you want to stand any chance of finding out about or discussing the newest sours to hit the local beer shoppes, you need to know your styles. This will only focus on a small part of the sour beer world, but step one is pronunciation. So the terms sound similar and no one can entirely agree on the pronunciation, but dammit they do have real meaning! 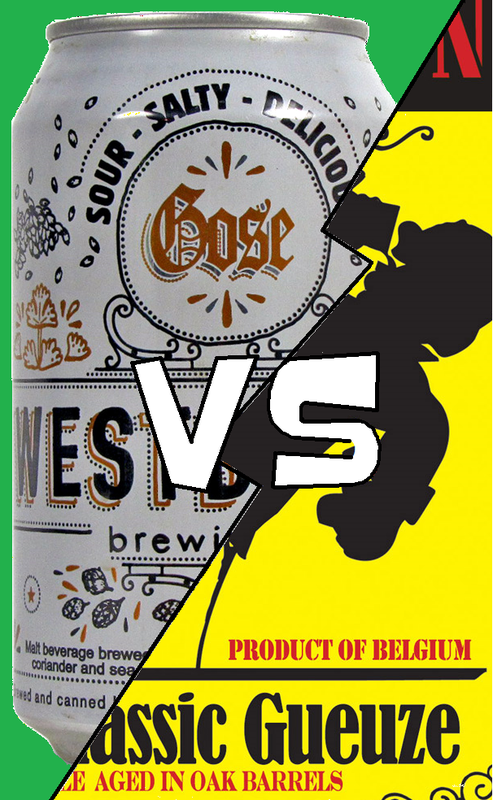 Those meanings may not be entirely different as a Gose and Gueuze are basically sour cousins, but there are a few distinctions. Those distinctions are sussed out in the brew process, so lets explore both to see where the paths in this wood diverge.